Washington State University researchers have found a new way to fight sepsis, a systemic inflammatory response that can cause organ failure. In a research study published in the journal Advanced Materials, scientists at WSU’s College of Pharmacy and Pharmaceutical Sciences built a new nanoparticle and coated it with the molecules that blood vessels have been found to release in response to infections. This dressing makes the nanoparticle sensitive to the signature acidity of infection sites, and upon arrival at the site of an infection the bacterial enzymes present act as a trigger for the drugs to be released. Ruby Siegel is searching for a better way to treat rheumatoid arthritis. According to Siegel, this painful auto-immune disease affects one percent of the population worldwide and currently there is no cure. Siegel recently received a Graduate Student Fellowship from the Rheumatology Research Foundation (RRF). 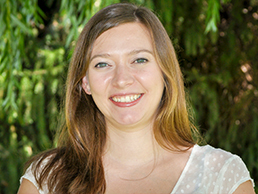 The fellowship includes $1,000 to Washington State University and $3,000 directly to Siegel to fund her research. Welcome back to the final segment of our three-part series on the Center of Excellence for Natural Product-Drug Interaction Research (NaPDI Center). Interactions between natural products and conventional drugs are a concern because of their potential impact on drug effectiveness or toxicity. In case you missed Parts 1 and 2: The NaPDI Center is a multidisciplinary effort involving clinical pharmacologists, natural products chemists, and health informaticists to provide leadership in the study of these complex interactions. This effort is being led by Mary Paine, who is a pharmaceutical sciences researcher and associate professor at the Washington State University College of Pharmacy and Pharmaceutical Sciences. 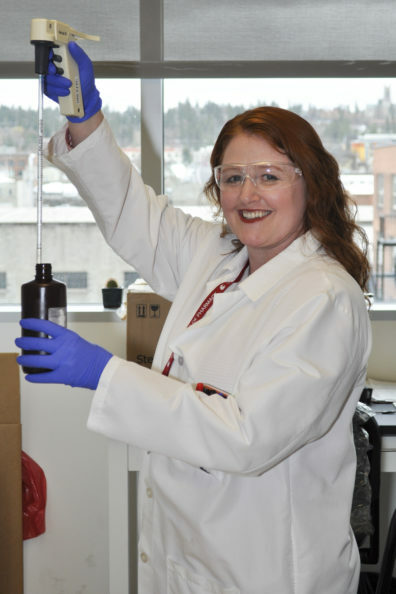 In case you missed Part 1: Mary Paine is a pharmaceutical sciences researcher and associate professor at the Washington State University College of Pharmacy. She leads the Center of Excellence for Natural Product-Drug Interaction Research (NaPDI Center) in Spokane. SPOKANE, Wash.—Julie Akers, Pharm.D., has been selected for the National Association of Chain Drug Stores (NACDS) Foundation Faculty Scholars program. Akers will receive a $2,500 research grant from NACDS and is currently working on a research proposal. According to the program outline, each faculty scholar will design and implement a patient-focused research project conducted in a community pharmacy setting during the next year. “Community pharmacy patient-care focused research will lead to better access to care and health outcomes for our patients, which is always my primary focus,” Akers said. 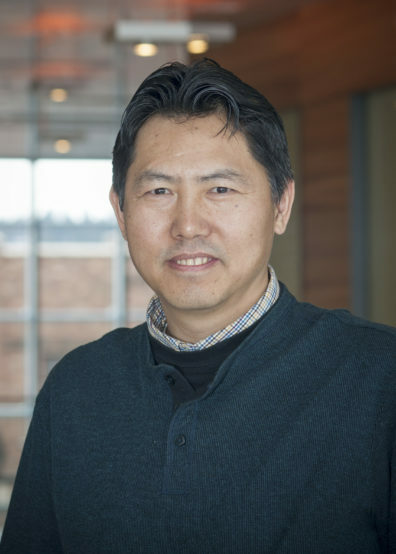 SPOKANE, Wash.—Richard Okita, Ph.D., a program director with the National Institutes of Health National Institute of General Medical Sciences (NIGMS), will present the 2018 Allen I. White Lecture at noon on Tuesday, March 13, in the Pharmaceutical and Biomedical Sciences Building Walgreens Auditorium on the WSU Spokane campus. 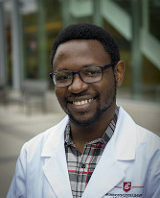 The lecture titled, “Navigating your life in the biomedical sciences: one person’s perspective,” is hosted by the Washington State University College of Pharmacy in Spokane to provide an opportunity to discuss the scientific, social or political aspects of pharmacy or related matters. 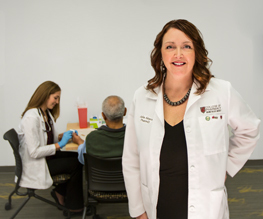 Kimberly McKeirnan, clinical assistant professor in the Department of Pharmacotherapy at WSU, has been selected for the Translational Research Scholars Program (TRSP) through the Institute of Translational Health Sciences. The institute is a program funded through the National Institutes of Health and is administrated through the University of Washington. TRSP provides early-stage faculty investigators with targeted and structured translational science career development. The program includes research funding up to $10,000, mentoring, peer-to-peer networking, and grant review services. McKeirnan will be using the grant to develop ways to use smart phone technology to improve patient medication adherence.